WHAT DEVICES IS DOVE CHANNEL AVAILABLE ON?  Dove Channel is accessible on Android and iOS mobile & tablet devices as well as Roku, AppleTV, Android TV, Amazon Fire, and Vizio Smart TV's. You can also access Dove Channel from Internet Explorer or Chrome browsers on your mobile device or pc. You can also cast to your Chromecast device! Dove channel is on my fire TV stick but when I tried to sign up or get the app it gave me a 7 day free trial. I already paid for a year. Please advise.